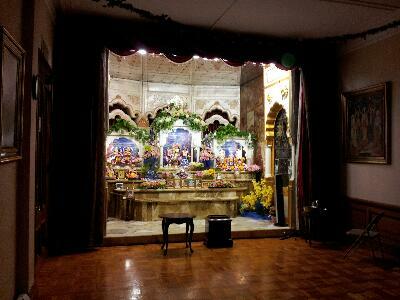 The Krishna temple in Boston. They have very nice deities! Arnika andi spent an hour here, and then walled thought downtown and some beautiful parks.